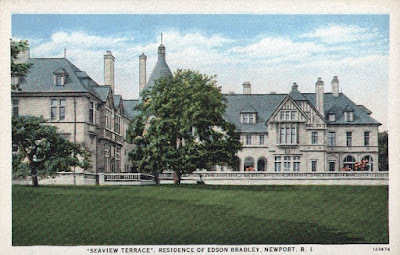 Beacon Towers at Sands Point, New York is one of the most interesting and unusual mansions ever built. 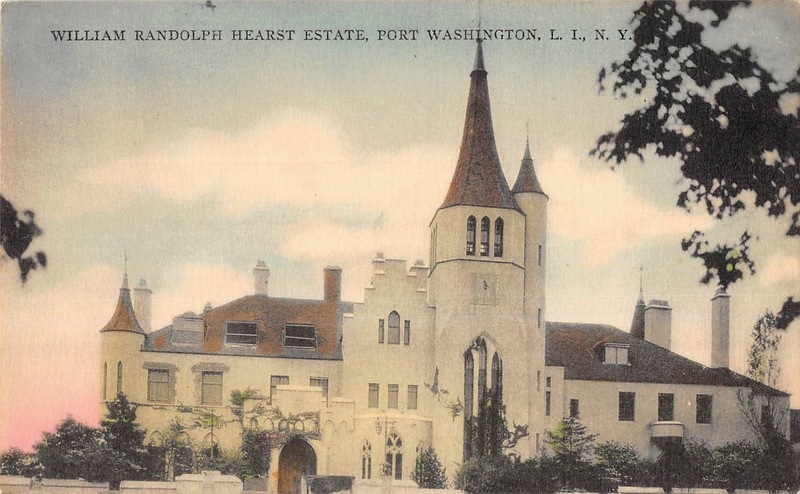 This castle on the sand is also often considered the model for the mansion of Jay Gatsby in the F. Scott Fitzgerald novel, "The Great Gatsby". 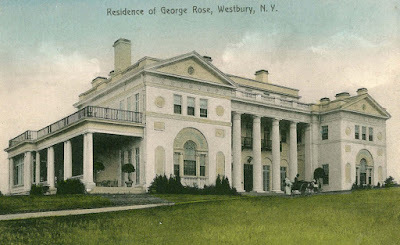 Built for Alva Belmont, once married to William K. Vanderbilt. 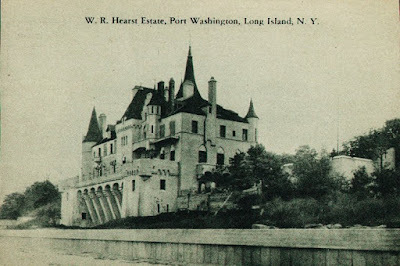 Around 1919 she had the firm of Hunt & Hunt design this piece of fantasy architecture. 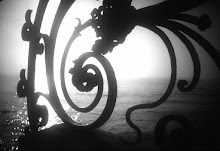 She only used it for a few years then it was sold to William Randolph Hearst. 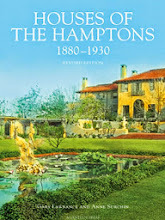 He made it even more magical with additions and renovations before he moved to California and began construction of Hearst Castle. 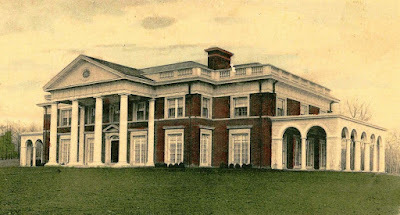 This unique house was torn down in the 1940s, with only the gate house and surrounding estate walls to show where it once was. 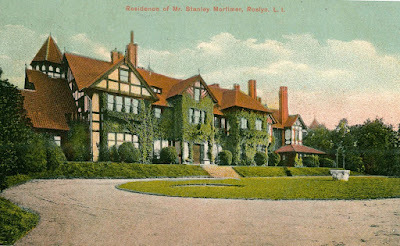 The photo above is from an excellent blog that covers all the Long Island estates, OLD LONG ISLAND.